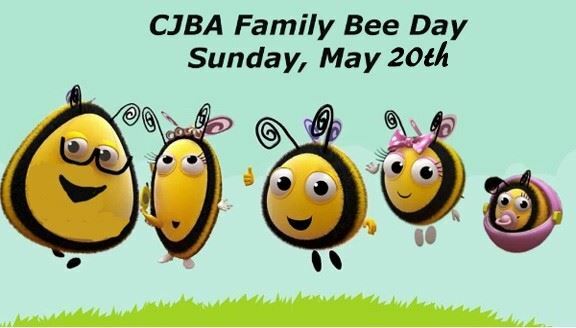 This Educational and Activity filled day is open to family and friends of NJBA members. Rain or shine, the event takes place in covered pavilions. Mixed Raffle: includes 50/50, Tall Smoker, Pollen Trap, Formic Pro Mite Strips and more! 12:45 – Eagle Scout Project Presentation: Kevin Toler built bee hives as his Eagle Scout Project and donated them to CJBA. One will be raffled off, the other used by CJBA.